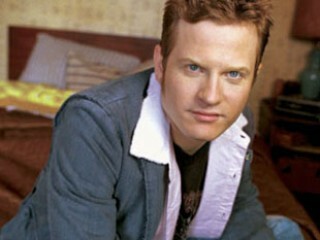 Birthplace : Evansville, Indiana, U.S.
Jace Everett (born 1972 ) is an American recording artist. Signed to Epic Records in 2005, he released his debut single "That's the Kind of Love I'm In" in 2005, which peaked at No. 51 on the Billboard Hot Country Songs charts, and was the first single from his self-titled debut album. Jace Everett was born in Evansville, Ind., but grew up in Texas. He paid his dues playing bass for other artists. To keep the bills paid, he also worked as a ditch digger, framer, photographer, truck washer, mover, waiter, bartender, bus boy, dump truck driver and fork/bobcat operator. Everett cites Willie Nelson and Waylon Jennings as his greatest influences and has written songs with Guy Clark, Bob DiPiero and Radney Foster. He expects to release his debut album on Epic Nashville in summer 2005.